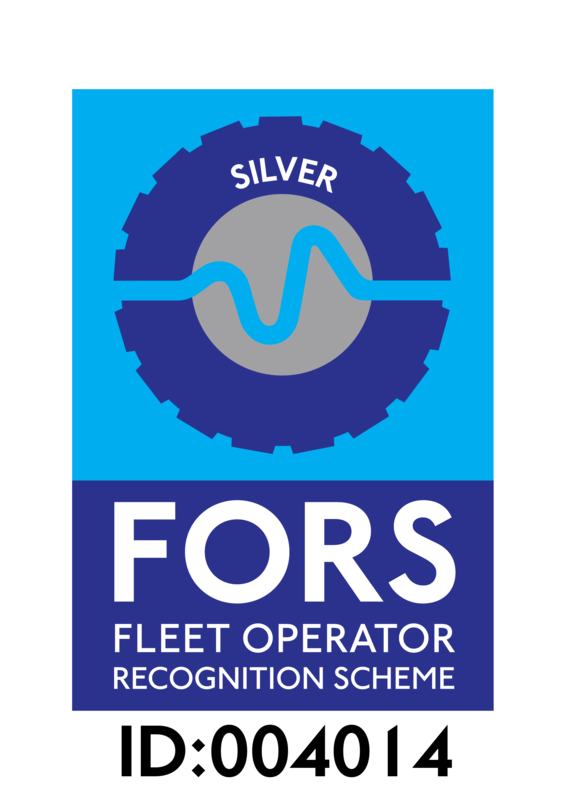 We are compliant with the FORS Silver Standard, showing our ongoing commitment to safety and good practices. 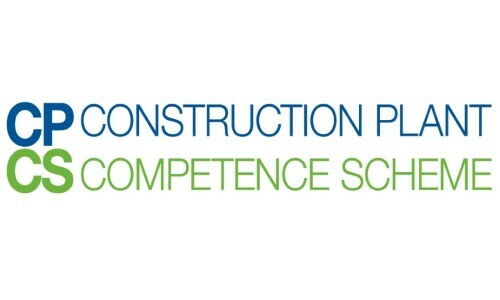 All of our crane operators are CPCS Certified. 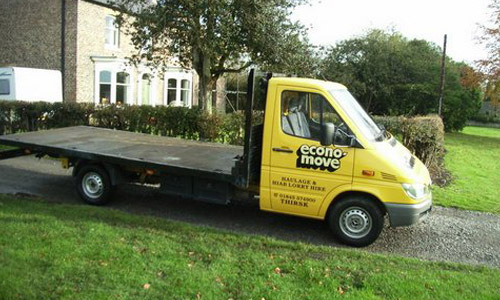 We have vans and pick up's available for same and next day delivery. 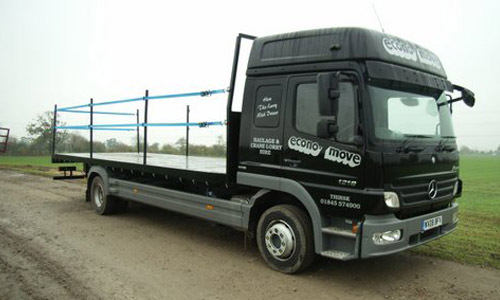 Our range of lorries allow you to carry large loads. Our fleet is capable of moving abnormally wide loads. Moffet Mounty fork lifts are designed for rough terrain, and include four-wheel steer. 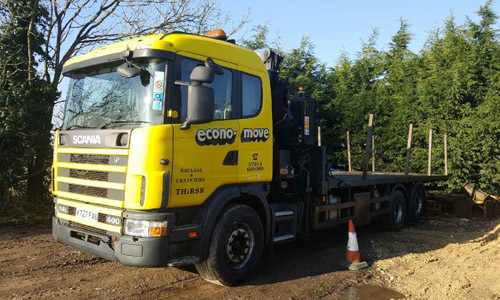 Economove is a family run road haulage company established in 1986. 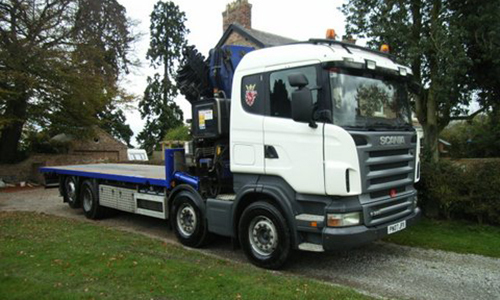 We provide a friendly, efficient and competitively priced road haulage service. 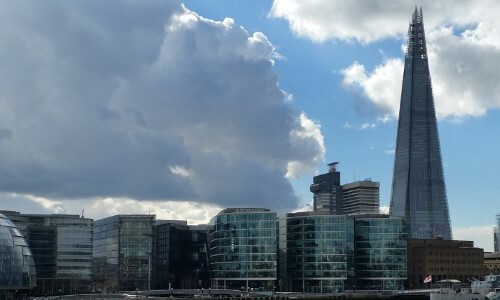 Our modern fleet complies with Euro 4 exhaust emission environmental standards for London delivery or collections.We have flat bed lorries available with or without lorry mounted cranes for self load / off load and all vehicles can be fitted with side – rail protection, compliant with Work at Height Regulations. 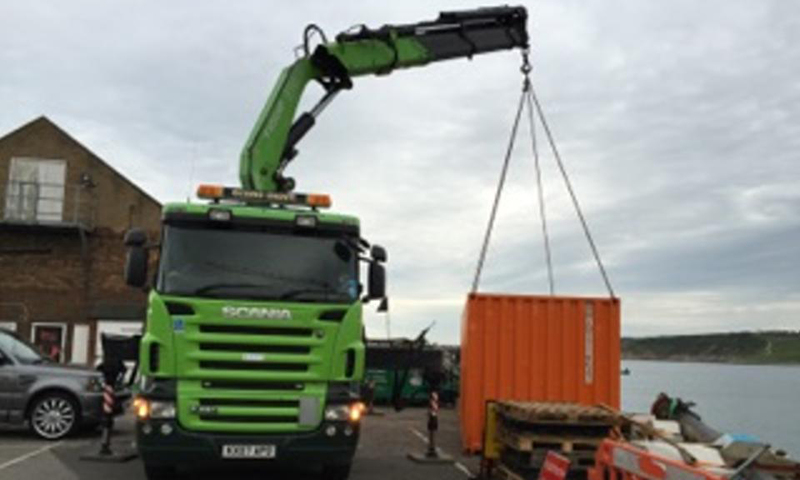 All our crane lorry operators have CPCS qualifications. A reliable, 24 hour nationwide delivery service ensures same day/ next day response. Our individual vehicles carry weights up to 16 tonne. so you can be sure of the best performance.